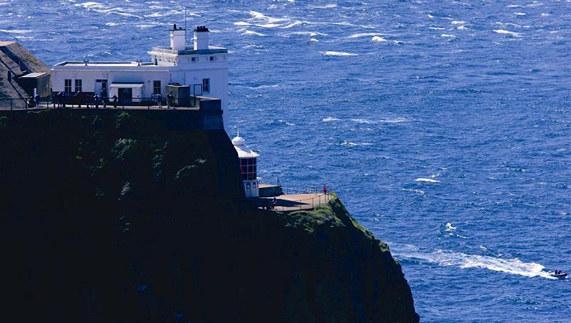 As an island, it’s no surprise that Ireland’s coast is peppered with lighthouses. The real surprise, is their stories. 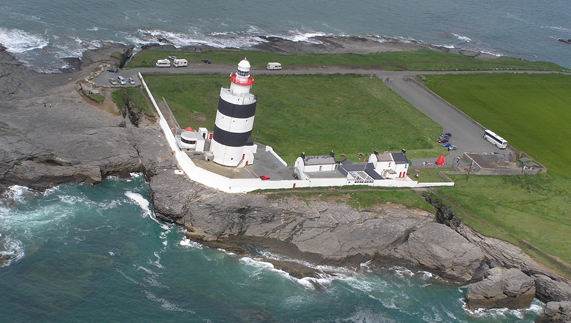 Download a map of Ireland's lighthouses here. 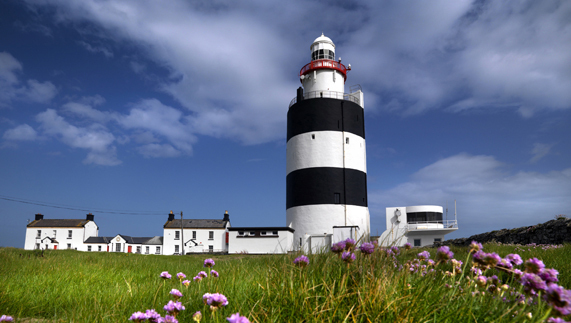 The Lowdown: At almost 800-years old, Hook Head has seen a thing or two. 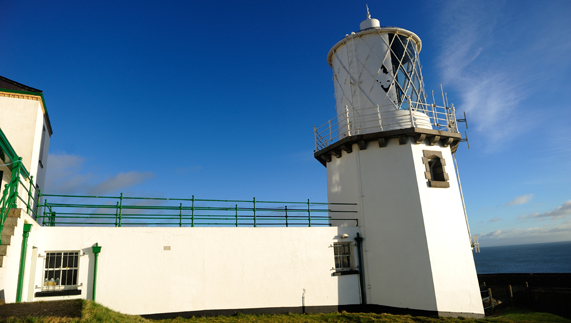 Named first in Lonely Planet’s Top 10 Flashiest Lighthouses list, records tell of a 5th century Welsh monk keeping a beacon lit on the peninsula here to warn sailors of possible shipwreck. Also visit: Do we have Hook Head and the tiny Crooke village (68km from Hook Head Lighthouse) to thank for the phrase 'By hook or by crook' (meaning something was done by any and all means necessary)? Some say we do. 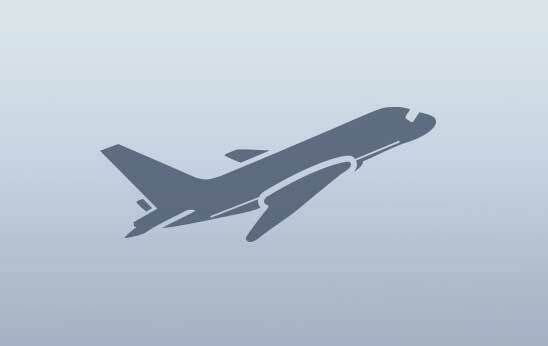 This is your chance to make the trip and decide for yourself. The Lowdown: Ireland’s most southerly point, Mizen Head on the Wild Atlantic Way is a place of extremes. Those extremes proved fatal when the SS Trada wrecked there in 1908. The resident lighthouse engineer and workmen saved 68 lives that day. 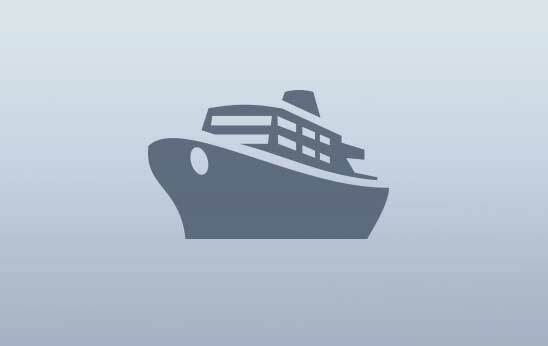 Today, a high-sided bridge takes you to safely over thrashing seas to the signal station. Also visit: Treat yourself to lunch in Durrus (33.5km from Mizen Lighthouse), a miniature village home to the renowned Durrus cheese. The Lowdown: 3 June, 1944. Inclement weather conditions are hampering Allied attempts to begin the D-Day landings. On 4 June, as Allied commanders absorb every available weather report, information arrives from a weather station on Ireland’s north west coast. Conditions, it says, are improving. The decision is made. 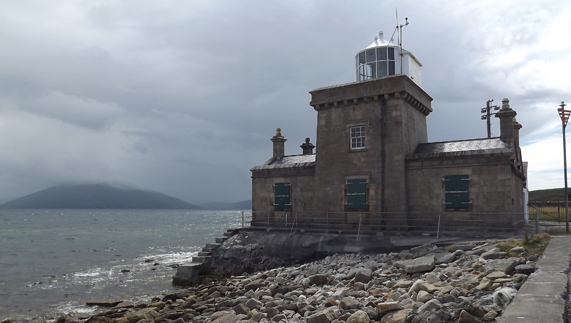 Two days later the landings begin, and Blacksod Lighthouse, along with its attendant Edward 'Ted' Sweeney, becomes a tiny but influential footnote in 20th century history. Also visit: Metres from the Atlantic, the Céide Fields (61km from Blacksod) is – at 6,000-years-old – the oldest Stone Age ‘monument’ in the world. The thousands of acres of grassland include dwellings, tombs and field systems. 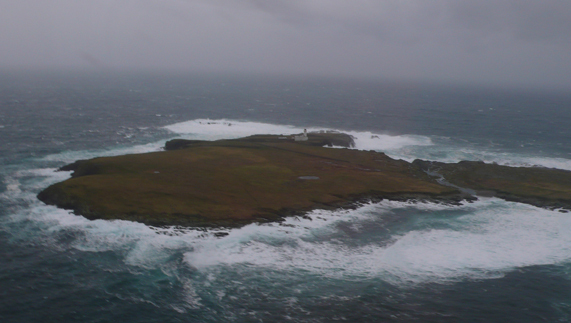 The Lowdown: Built as a result of HMS Saldanha’s tragic wreckage (according to reports, only the ship’s parrot survived) in 1811, Fanad Lighthouse has saved countless lives since. Higher than the Eiffel Tower (according to locals! 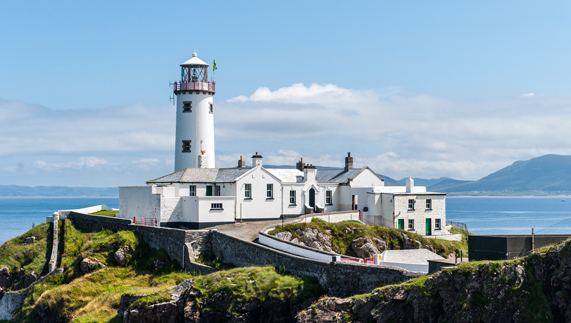 ), the lighthouse sits on the western shore of the Fanad Head peninsula. Also visit: On the same peninsula, at Doaghbeg, the Great Arch is a stunning sea stack indented with a huge Atlantic-formed hole. Take a camera, take pictures. 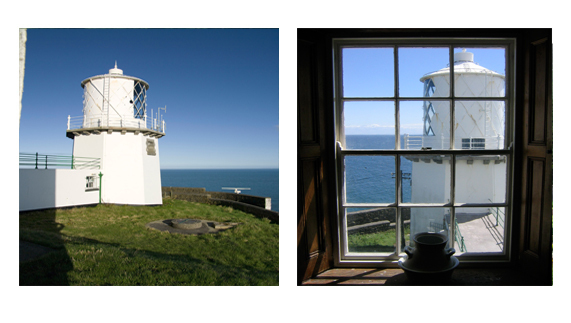 Fancy overnighting in your own lighthouse? The Lowdown: Sitting at the north shore of Belfast Lough, Blackhead's light would, in its time, have watched the likes of Titanic, Olympic and Britannic leave Belfast for open water. Today, thanks to the Irish Landmark Trust, the Lightkeeper’s House can be your accommodation on this north coast. If you do stay, keep your eyes peeled for the secret tunnel used by keepers as access between the light and the house during stormy weather. Also visit: Titanic Belfast (25.5km from Blackhead Lighthouse) in the eponymous city is a stunning interactive insight into the myth, and realities, of the ‘Ship of Dreams’. 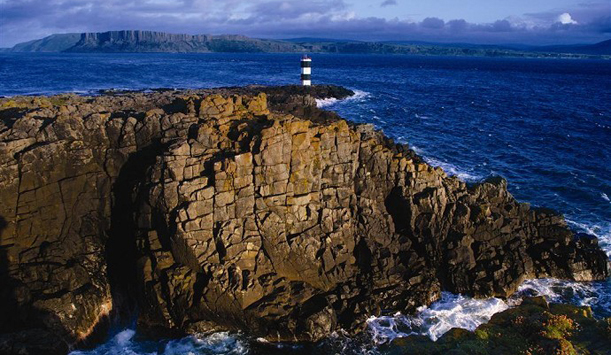 The Lowdown: Mariners first requested a light on Rathlin Island in 1827. Today, there are three. 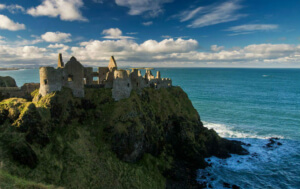 It was in a cave under the West lighthouse that Robert the Bruce (King of Scots 1306-1329) is said to have learned the gift of perseverance from a tiny spider. Rue Point, an unmanned light, is the smallest of the trio at a modest 35 feet. 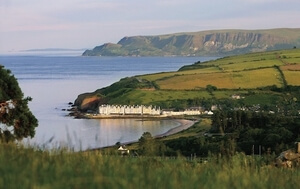 Also visit: A colony of energetic seals at Mill Bay and the RSPB Seabird Centre (expect razorbills, puffins, kittiwakes among others) make Rathlin a busy spot for animal/bird lovers. 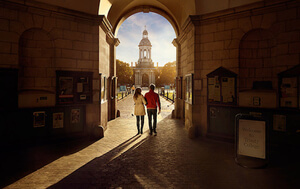 Think those lighthouses are dramatic? 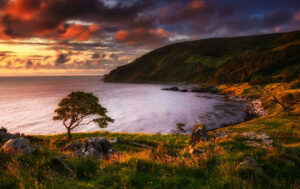 The Wild Atlantic Way and the Causeway Coast have more where that came from.